Kelly has been guiding since 1973. In 1977 he obtained his Registered Guide License, then later Master Guide. 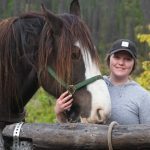 Kelly has been providing Alaska guided brown bear, grizzly bear, moose, Dall sheep, mountain goat, black bear, wolf and wolverine hunts. 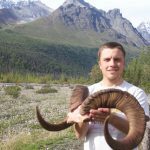 He is Certified to Guide in 13 of the 27 Game Management Units (GMU) in Alaska. Kelly is a commercial pilot in Single Single Land and Sea, (SELS) Multi engine Land (MEL) and Helicopter (RW). I am Airline Transport Rated (ATP) Multi engine Land (MEL). 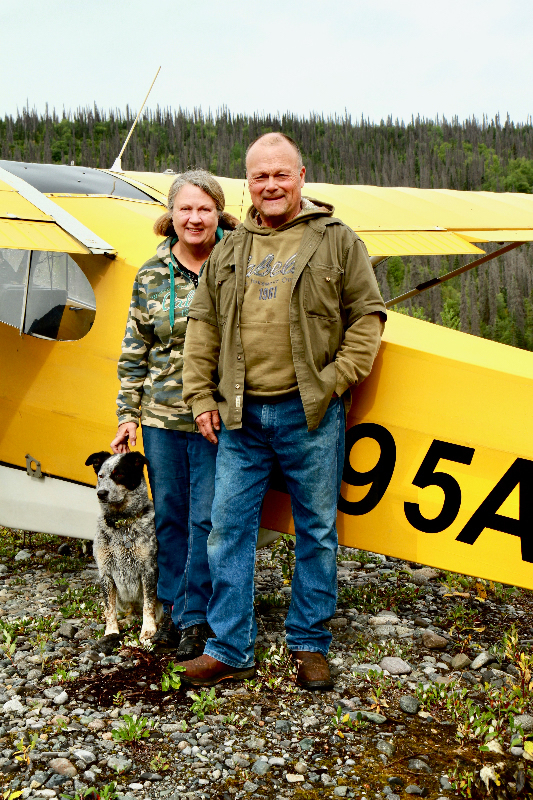 with over 16,000 hrs of flying experience in Alaska. Kelly also is an Airframe and Power Plant (A&P) Mechanic with an Inspection authorization (IA). 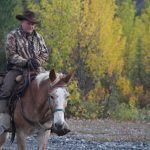 Kelly has been active in the Alaska Professional Hunters Association to insure healthy game populations for future generations, APHA is the leading orginization in Alaska working to preserve the rights of non-resident hunters in Alaska. Please contribute to them whether you hunt with us or not. Kelly is a past Chairman for the Big Game Commercial Services Board also. Linda Vrem is the office manager and will help you with the paperwork side of your Alaska hunt. Our Staff is First Rate. We are fortunate to have retained our Assistant and Registered Guides for years. We feel they are some the best in the State. We recruit men with the experience and attitude that ensure your complete satisfaction and support your successful big game hunt. 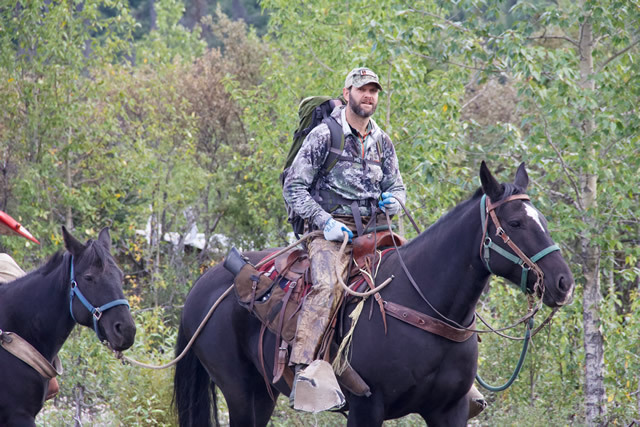 Our crew includes an excellent wrangler and packers to help you out. 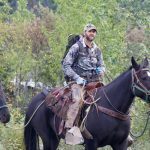 Master Guide Kelly Vrem, owner of Rough & Ready Guide Service Inc. is a native-born Alaskan who has traveled most of the state and familiar with many hunting areas. 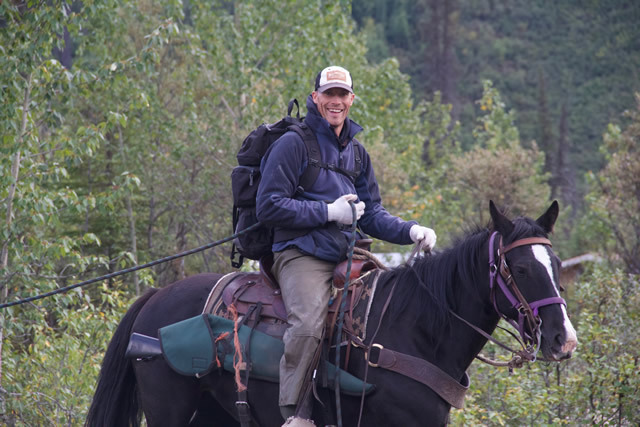 Kelly is certified to hunt 13 of Alaska’s Game Management Units, and has chosen his favorite locations to conduct his guide business, where he can turn your Alaska hunting dreams into a reality. 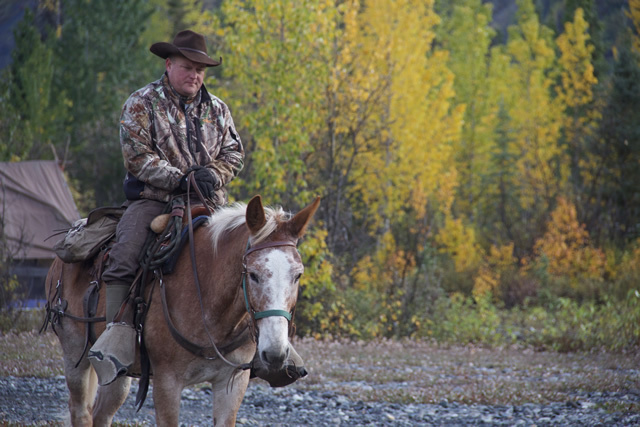 Our hunting guide staff is among the best in the Alaska big game hunting industry. 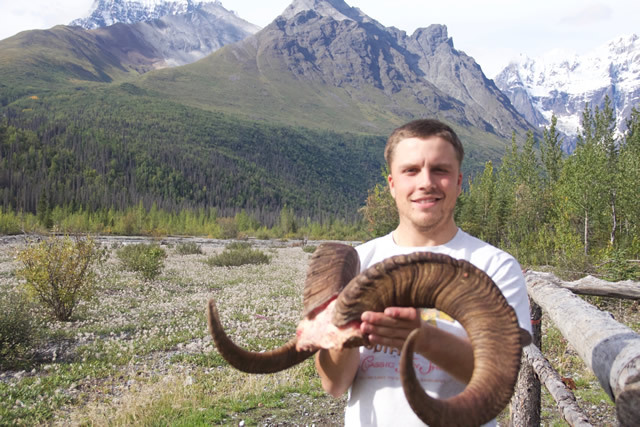 Our guides are skilled hunters and committed to helping you get your sheep, bear, goat and moose trophies. Chris has been with us over 20 years and a lot of country. He is one of the best guides in the State of Alaska. Good natured, even-keeled, patient and focused he is an asset to our team. Chris works the summers fish guiding in Talkeetna Alaska. Sterling started with us at 17 years old as a packer from Oregon. Now an Assistant Guide he is an excellent guide. His sense of humor will keep you in stitches and wondering his point view. 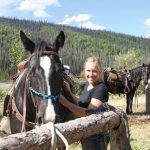 Sterling has a cattle ranch in Colorado and also has a deer-elk guiding business there. Montee is a Las Vegas paramedic. He knows tons about horses and mules since he grew up with them. Montee leaves the heat every fall to hunt with us and we are so glad he does. He has a way of taking care of his clients, and they know it. Montee is an experienced Nevada guide as well. With a house-full of kids, he is one busy guy. We are lucky to have him. Mike was hired several years ago. Sent in a resume to us and the rest is history. Energetic, good attitude, skillful, patient are just some of his attributes. 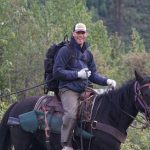 Mike also is a Hunting Guide in Pinedale Wyoming and Colorado. Alana is a natural horse person. Strong, willing, happy, and adventurous. She is a fantastic wrangler and going for her Alaska guide license. 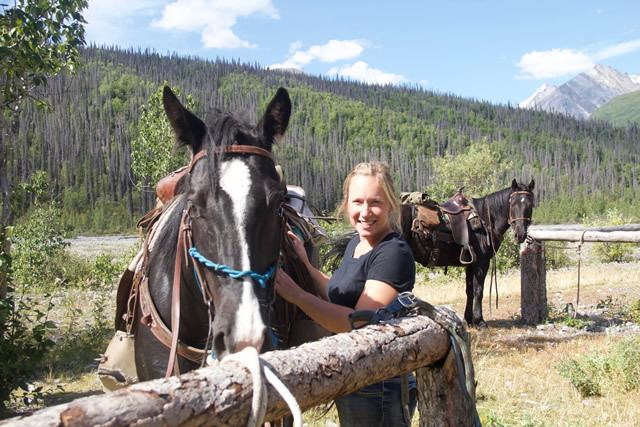 Alana works as a Hunting Guide and wrangler in Pinedale, Wyoming as well. Chris told us about a girl that was willing and able to be a packer and wrangler. 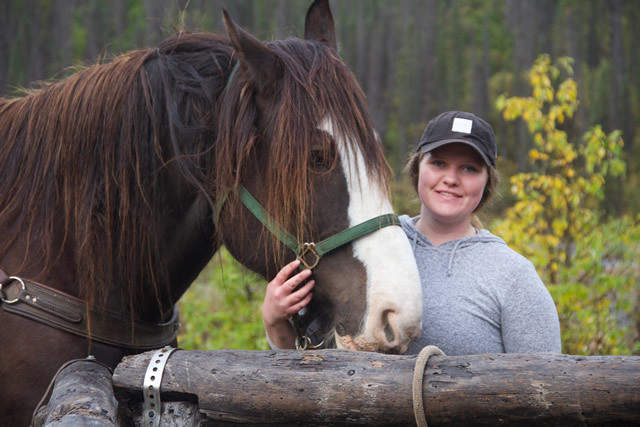 Grace grew up in Ohio, but worked summers in Talkeetna. She has been a pleasant addition to our team. After completing year 2, she is on her way to be a capable wrangler and packer. We’re looking forward to hearing from you by phone or Email!